Everything was perfect. Large room, very modern, excellent décor, great location. Everything we were looking for while on a lengthy job in Butler. Free laundry, 2 blocks for the grocery store and fast food restaurants. Better than the chain hotels. We are so glad we stayed here. Friendly and accommodating staff, especially Ron Mason, the owner. The beds were comfy, nicely decorated, and clean. We needed something notarized while we were there and Ron said he could help us. That was nice. Laundry facility on site. Friendly people in this small town. Would definitely recommend to anyone! My family and I recently happened upon this little gem! We were on a hunting trip and needed a last minute place to lay our heads. I am VERY OCD when it comes to hotels. This one exceeded our expectations! It is very clean!!! There is more space in the living room than any other property we have stayed in! It has all the amenities of a larger chain hotel with ice machine, fitness area, wi-fi, drinks, frig in room, microwave, large bathroom and much more. This property is truly a hidden gem!!! All the perks of a large chain with the compassion and attentiveness of a locally owned manager. I will certainly stay here again! The owners were very friendly and even checked to make sure we got settled into our room! Wow! I was very impressed with this property!!! (I actually hate to write this review because I don't want all of you to have this place booked up when I want to stay there). Anyway... The Mason is Home away from home!! 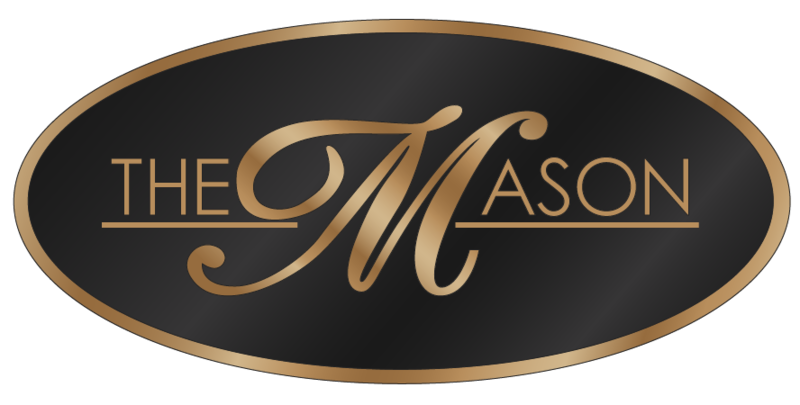 We have stayed at The Mason several times while visiting my family and absolutely love the place. You get a fully stocked kitchen, a nice deck out back, 2 comfortable bedrooms, a well appointed living room (w/ dish network and dvd player) and best of all, a powerful shower and coffee to wake you up in the morning. Unless you like fighting over who gets in the bathroom first when you come to visit family or come hunting, I would highly recommend checking this place out. The best experience we've had! The hotel is a mix of modern and yet still gives you a cozy at home feeling! Very clean, great amenities both to entertain and for your necessities. Delicious food just minutes away..great prices and amazing owner and staff!! We felt at home away from home and even during the difficulty of escaping Hurricane Irma we found peace and tranquility in this lovely town!! Cant say enough about our stay! Thank you!!! I had my doubts when it came to choosing a last minute hotel that wasn’t a chain until I came across this location. Toiletries are better quality than any hotel I’ve ever stayed at, the pillows are more fluffy and the size of the overall unit is unbeatable. One of my favorites is the after hours checkin process. This place is well deserving of 5Stars.